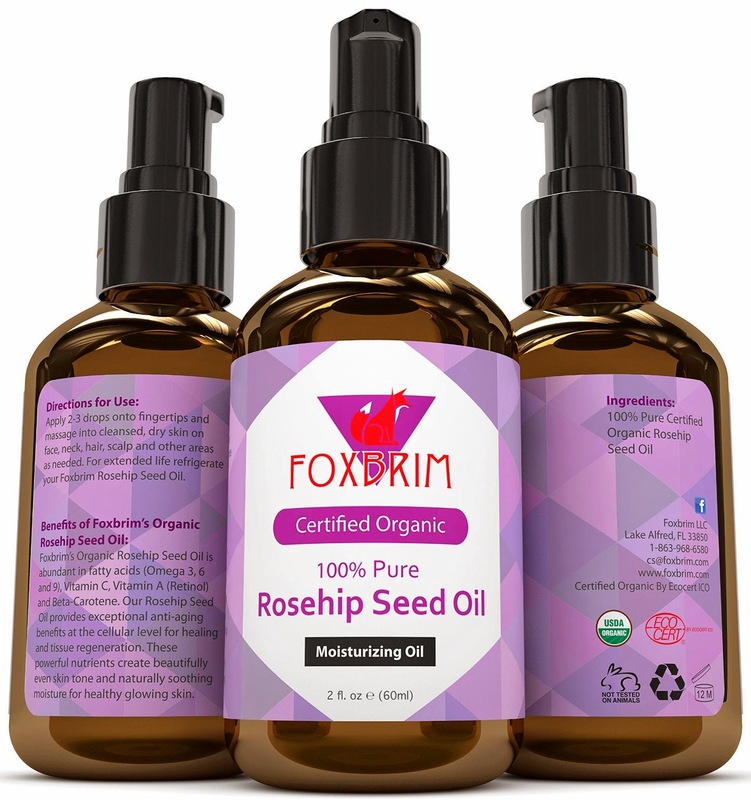 ONE PROVEN INGREDIENT ACROSS TIME AND GENERATIONS - Foxbrim brings you only the highest quality Rosehip Seed Oil. 100% pure and certified organic. Cold pressed to retain all the valuable nutrients. Absolutely no fillers, additives, parabens or fragrances used. With Foxbrim, you ensure you receiving the highest quality oil available. Never compromise. AMAZING GUARANTEE - Foxbrim proudly stands behind all it's premium products with a total satisfaction guarantee. If you are unsatisfied in any way we will provide you a full refund. No questions asked. GO NATURAL WITH FOXBRIM - Know what you're putting on your skin and body. Proven natural ingredients and oils provide you with the results you want without worry. 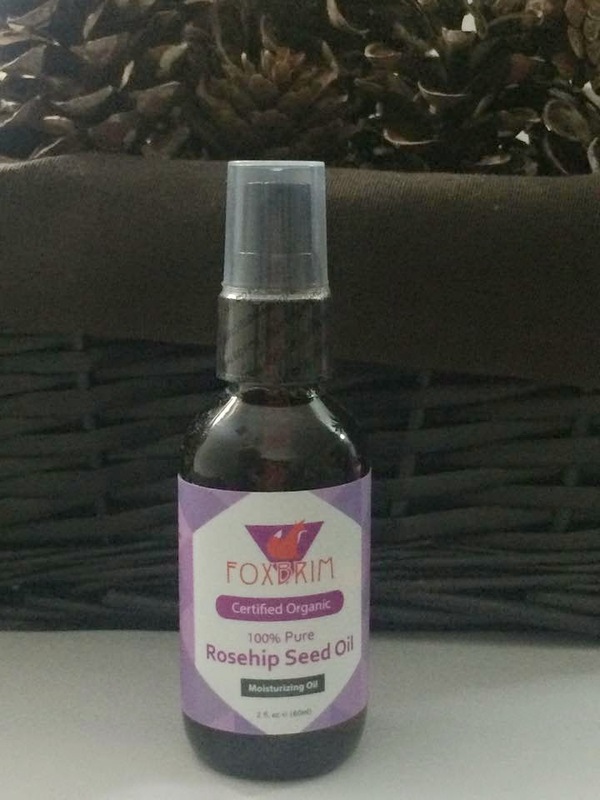 Foxbrim's Rosehip Seed Oil feeds your skin and body with Vitamins A & C, essential fatty acids (linoleic and linolenic) and antioxidants. When nature has the answer why look elsewhere? MANY USES & BENEFITS - Great for treating scars, burns, stretch marks and other skin blemishes. Treat dry and damaged hair. Heal brittle nails. All the great benefits of an exceptional oil. Only the highest quality rosehip seed oil available. Brought you proudly by Foxbrim. THE MIRACLE OIL - Rosehip Seed Oil is renowned for it's nutrient-rich composition. Put this miracle oil to work for you. It's many benefits include reducing appearance of blemishes, correcting UV damage, fading suns spots and discoloration, treating fine lines and wrinkles and even more. Those suffering from skin ailments such as eczema, psoriasis and acne will find Rosehip Seed Oil to be an exceptional alternative to synthetic products that may include harsh and harmful chemicals. Enjoy the moisture brought you by nature. Used for centuries and across cultures, Rosehip Seed Oil is proven as an effective and completely natural moisturizing solution. 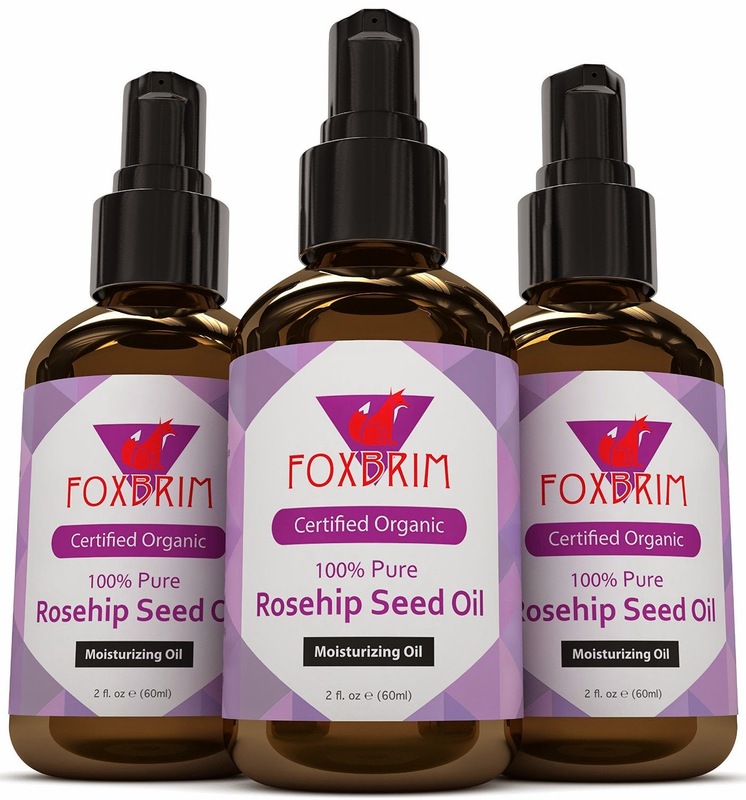 Foxbrim proudly provides you the highest quality Organic Rosehip Seed Oil available. Find out the many benefits it can offer you today. I got to try this Organic Rosehip Seed Oil for the first time and I liked how it made my dry cuticles so I decided to try it on my face to see if it could help fade some sun damage I have under my eyes. I also read it is good for acne so I thought I may as well put it all over my face to reap all of the benefits. My skin did feel much softer without being greasy. My hands and cuticles were free from cracks and dryness. I then decided to try it on our little ones skin where her eczema popped up. I love using this natural oil on her skin so much better than anything else I have tried so far. Her skin feels so much softer and she is not always scratching at herself. I am happy with the results.